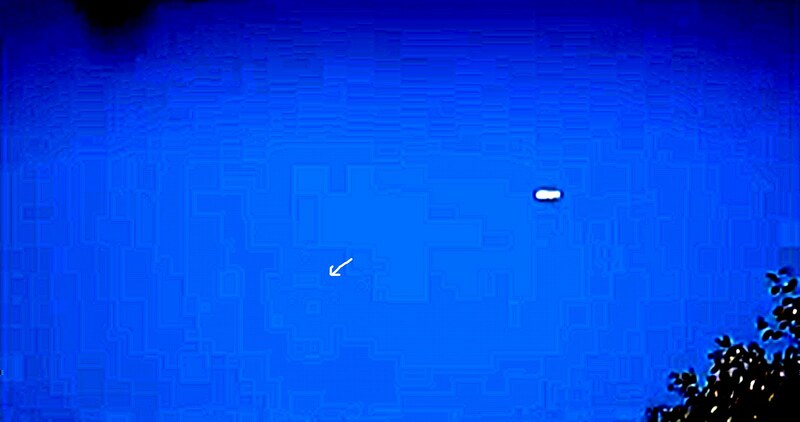 Cigar ufos are a common shape that some people describe when they see a ufo. Below are 2 videos which the posters believe may be just such an example. I caught again what look like a UFO, precisely a Cigar-shaped UFO, rotating, hovering and moving. I was in St. Valery-en-Caux, in the country-side (France). Filmed by me in France, St. Valery-en-Caux, January 15th, 2012. Another one of those "forgotten trash footage" just taking up place on the computer. However when i looked at it closer again about half a year later, i noticed that this might had been something strange after all. The first time i watched it a few times i thought that it was probably just an airplane flying high at an odd angle therefore it looked like a Cigar or cylinder. But when looking at it now i am still not convinced about its shape, nor the fact that it made absolutely no sound at all whatsoever. A airliner flying at that height should make a sound, it was not flying that high up so it should had been heard. I saw a cigar shaped ufo when I was about 7. A looong time ago now. It was right above me,only a few feet, I remember thinking what a funny plane with no wings or tail..or sound...how does it stay up? Then I was on the ground and in the dark with about 3 hours of missing time and in alot of trouble for worrying everyone. They do exist these things, no one can tell me otherwise.